Make Your Pool Side Experience A Lot Better! Give A Facelift To Your Outdoor! 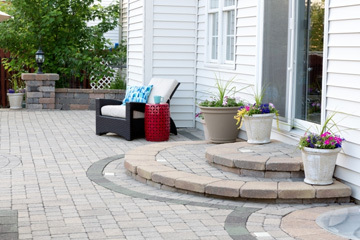 Refine The Looks Of Your Walkway! Call To Get A Free Quote! Are you planning to get a concrete project done by licensed contractors? 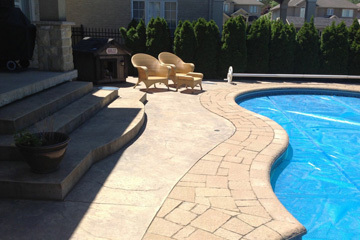 Reinforced Concrete is a leading concrete company in GTA that is proudly serving the residential and commercial clients with top-notch stamped concrete services, including but not limited to driveways, patios, walkways, decks, stairs and more. With years of experience in the industry, our customers feel comfortable and confident by choosing us for their concrete construction project. We are your ally and friend in solving all your concrete installation and repair problems by creating truly beautiful living spaces. Once the project is completed, we clean up and organize the job site, thereby leaving no footprint behind. We are proudly serving Hamilton, Burlington, Ancaster, Binbrook, Grimsby, Beamsville, Brantford and Caledonia. With years of expertise, our licensed general contractors expertise in constructing and installing an exposed aggregate, smooth finish and stamped concrete driveway. We employ the latest techniques and durable concrete material to construct a sidewalk or walkway that refines the looks and beauty of your home or business outdoors. 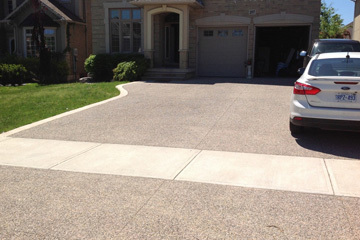 No matter, you want a smooth finish or broom finish concrete patio in GTA, we make sure your new concrete patio is constructed with an attention to detail. 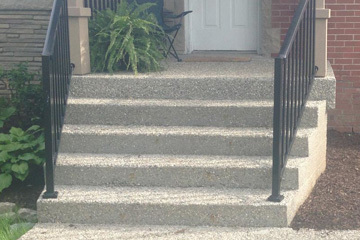 With a variety of unique textures and styles for steps and stairs, our general contractors are ready to make your home stand out with an impressive curb appeal. To make your pool side experience a lot better, we offer a smooth finish and stamped pool deck installation which aims to take your backyard oasis to the next level. 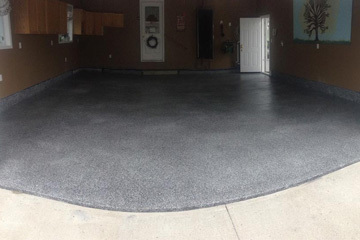 Our skilled contractors are expert in removing the old garage floor with a re-graded and superior quality concrete floor that is not only beautiful but durable too. We enhance the beauty of your project by constructing a stamped or decorative concrete structure. We utilize natural stones from river beds, beads and shells which are seeded into the concrete base. Our concrete contractors use a smooth or flat trowel to create fewer ridges which are less visible. We create ridges on the new concrete surface by dragging a broom for a better walk control. We Work Hard To Make Your Concrete Project Dream Come True! I cannot begin to tell you how impressed I am with the experience I had with Reinforced Concrete. The degree of workmanship, quality and professionalism are exemplary. I can honestly say that I have never worked with a team that’s as good as those that came to my home. Timely work, great workmanship and honest down-to-earth interaction. Couldn’t figure out how to pay for the repair of old concrete and installing a new pathway. Shan told me he could repair it for very low cost and it would last me at least a year, and we can install the new pathway next year. Now I can hold off until things get a little better. Thanks RC. 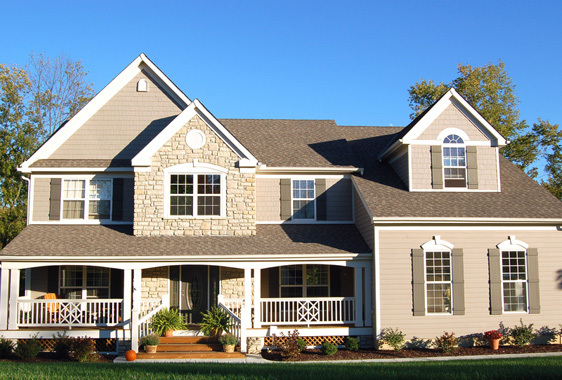 Let Us Improve The Looks & Value Of Your Property! Please install and activate the "Contact form 7" plugin to show the contact form. Reinforced Concrete provides best-in-class concrete services to homes and businesses. 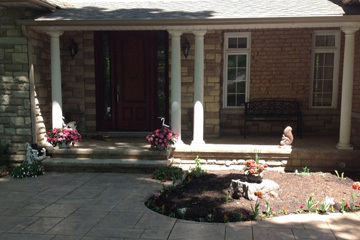 Our general contractors in GTA are committed to surpass our clients’ expectations by providing quality services. Copyright © 2019 Reinforced Concrete. All Rights Reserved.